Sneha (born Suhasini Rajaram on 12 October 1981) is an Indian film actress, who has acted in mostly Tamil, Telugu and Malayalam films and also one Kannada language film. She debuted in the 2001 Malayalam film Ingane Oru Nilapakshi, directed by Anil and had her first commercial success with Aanandham (2001). She became one of Tamil cinema's contemporary lead actresses in the 2000s, following appearances in several commercially successful films. 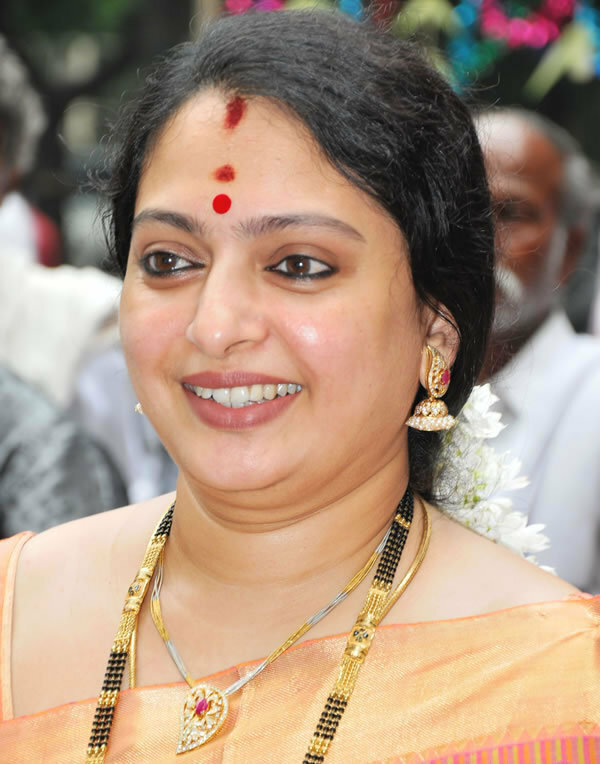 She has won a Filmfare Award for Best Supporting Actress, for her performance in Unnai Ninaithu (2002) and also received the Tamil Nadu State Film Award for Best Actress twice, in 2001 for her performances in the films Virumbugiren, Aanandham, Punnagai Desam and later for Pirivom Santhippom (2008).